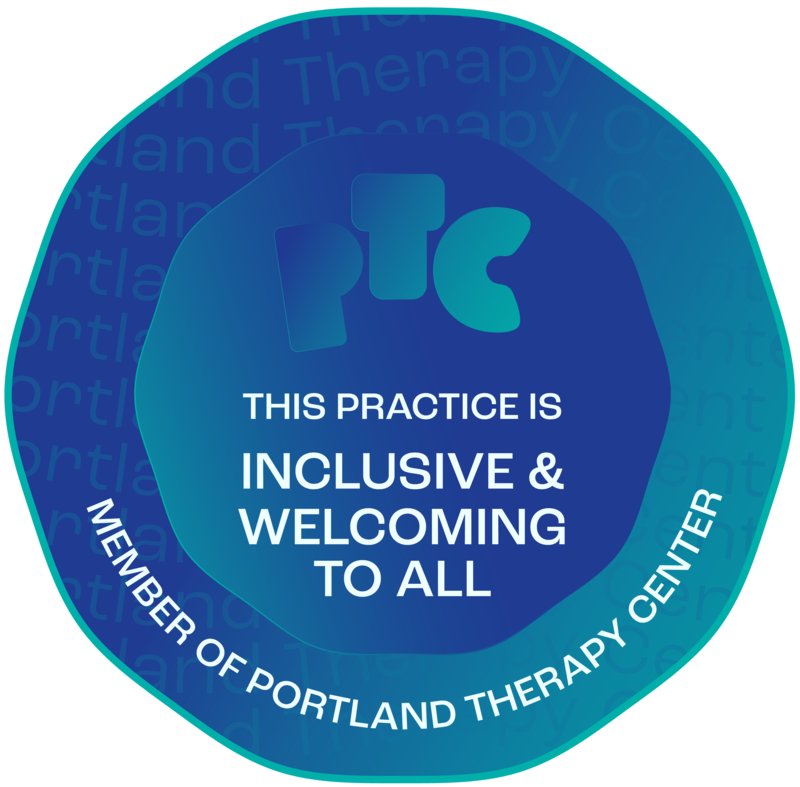 Evidence-Based Psychological Treatment in Portland, Oregon. Dr. Duschane specializes in cognitive behavioral therapy (CBT) and Exposure Response Prevention (ERP) in the treatment of obsessive compulsive disorder (OCD) and anxiety related disorders, including Social Anxiety Disorder, Specific Phobia, and Panic Disorder. She also provides psychological testing. CBT is the most research-supported treatment for numerous psychological problems and disorders. Everything from anxiety and depression to ADHD and socials skills problems have been the subject of CBT intervention and research. CBT is recognized as the highest standard of care in psychotherapy. The purpose of psychological testing is to create a definitive diagnosis and recommendations to help clients identify strengths and and difficulties in any area of functioning to help improve their overall mental health. The recommendations provided can create an effective treatment plan.